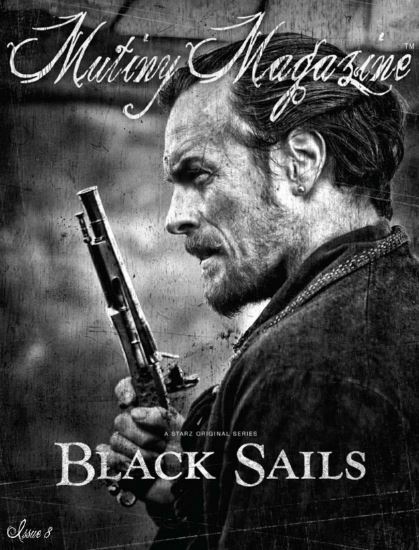 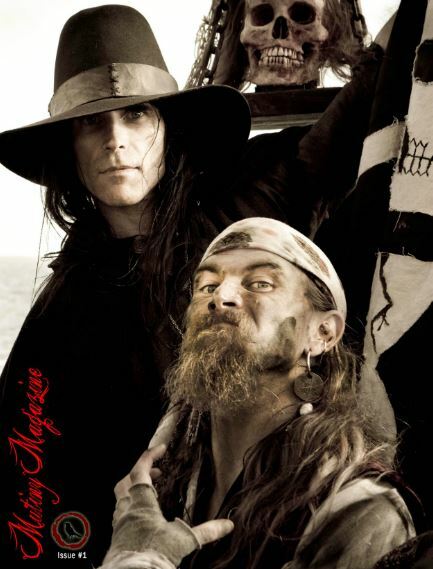 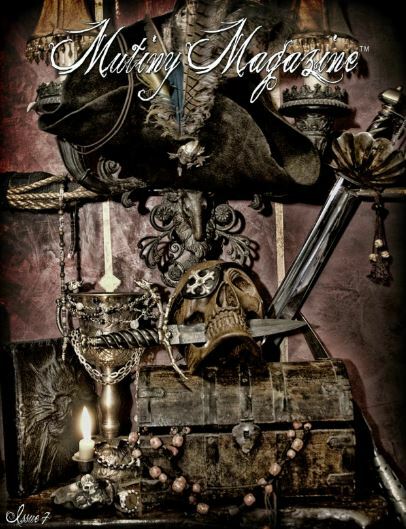 "A new online pirate magazine has revamped its website bringing you 18 issues free! 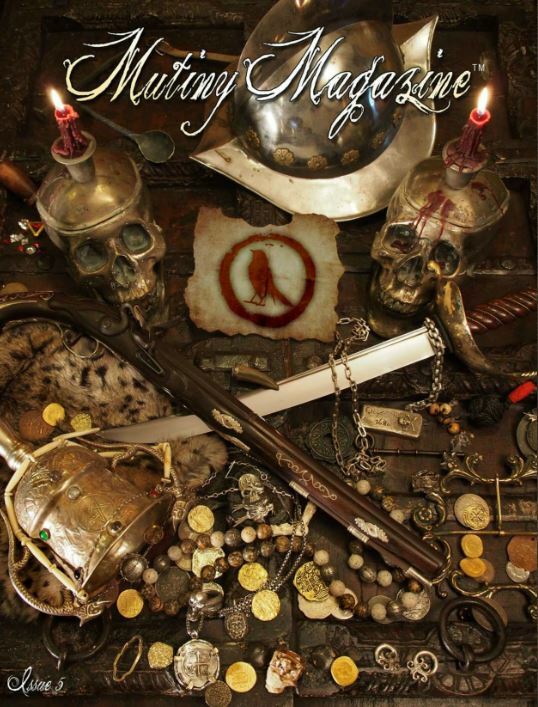 It's filled with treasure-filled pages of pirate articles n' stories. 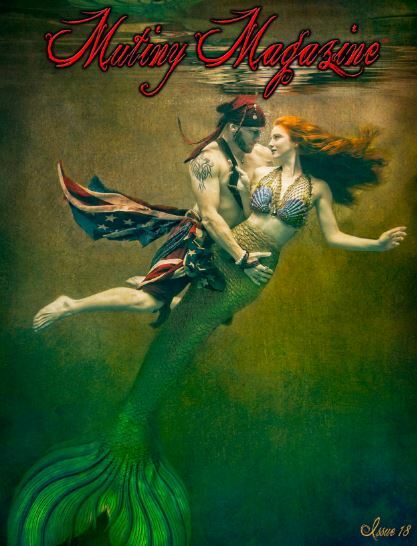 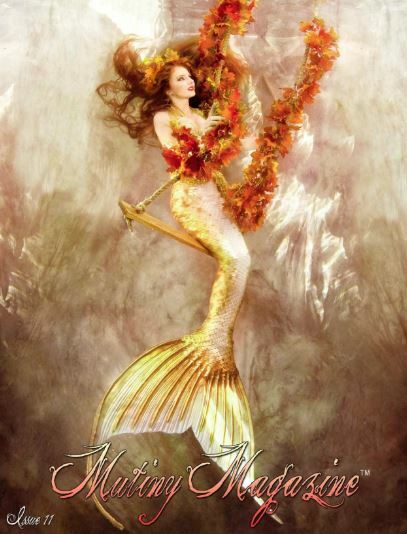 This is published by Clay Clement, better know as Talderoy of Studio City Tattoo in California and Lycan Hunt. 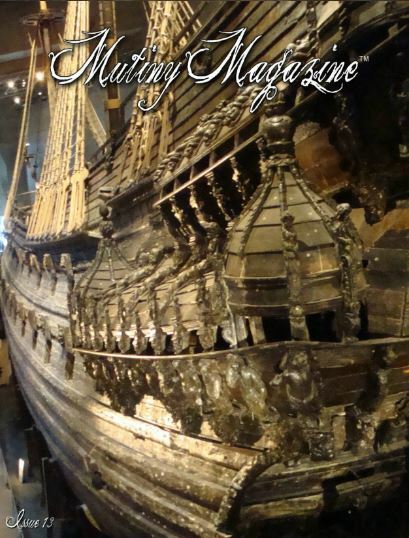 It is free to view online, so take a gander. 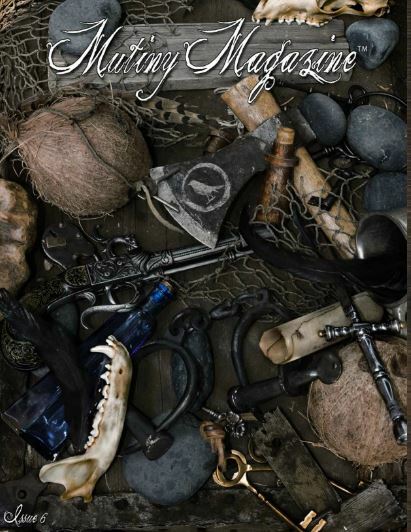 The issue are well laid out with interesting original articles such as: Escape with Kendra about her travel to La Isla Bonita - Belize, Save the Shawnee by Christine Lampe, Mermaids in the Wild by Rebecca MacKay, Fictional Story called L'Ollonais by Bullet Valmont, Resurrection of La Royaliste, a piece about the Pirate RockBand - The Pirate Charles, Inductees of the Order of Leviathan, the Art of Karen Yee, Ale Hunter by Jules Evermore, Piratical Ponderings by Cap'n Slappy n' Ol' Chumbucket, n' many more articles to mention"
Stay tuned for more pirate adventure from the Mutiny Magazine crew. 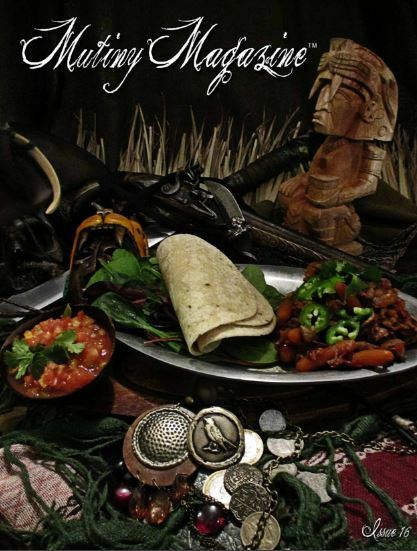 We know you won't be disappointed because we aren't. 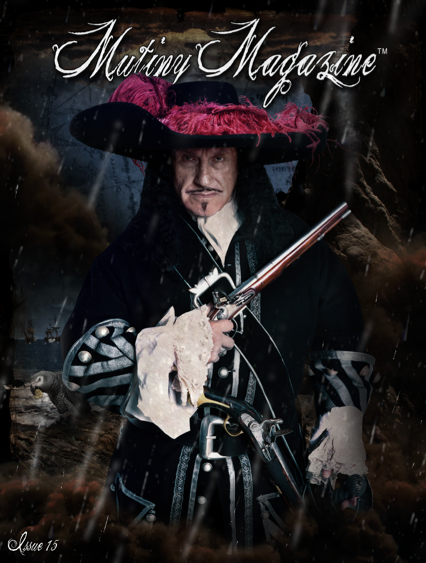 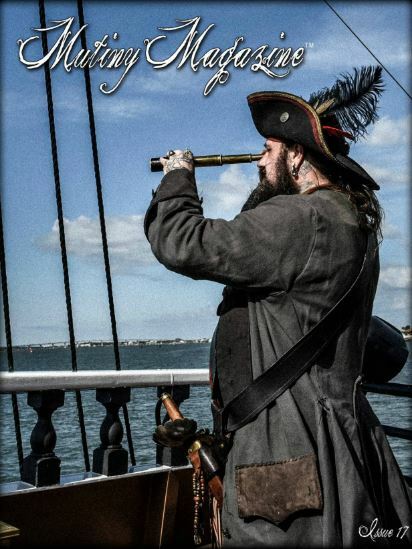 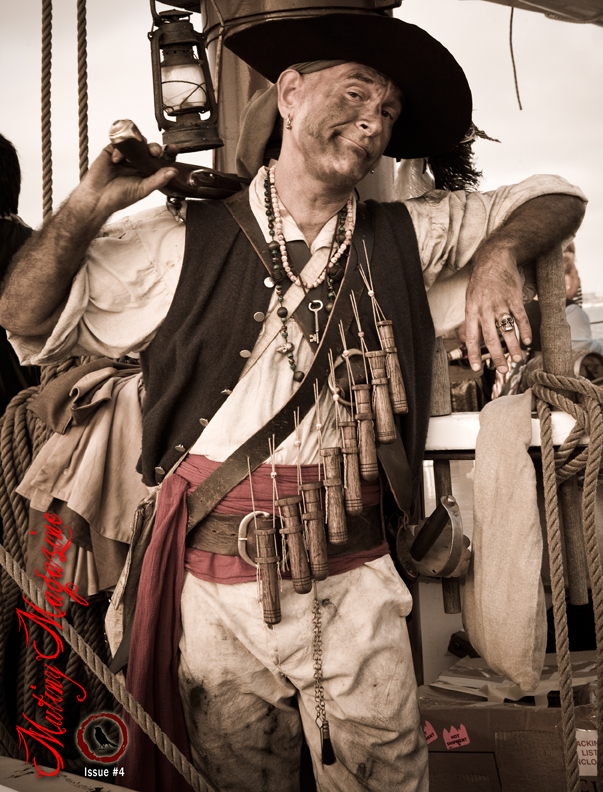 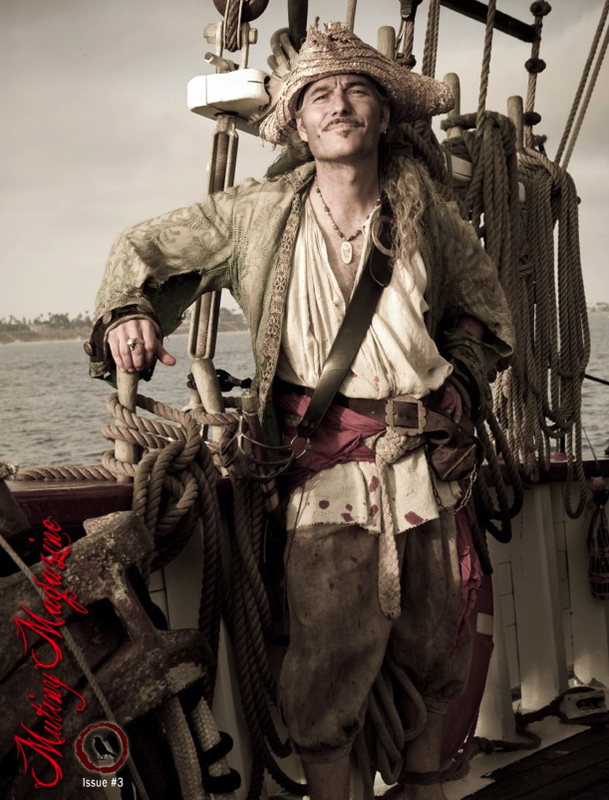 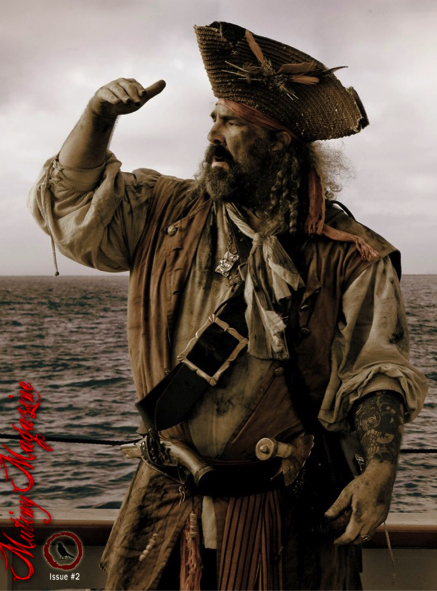 We are the Official Magazine of Pirate Invasion Long Beach 2018 so keep a weather eye out for our next issue. 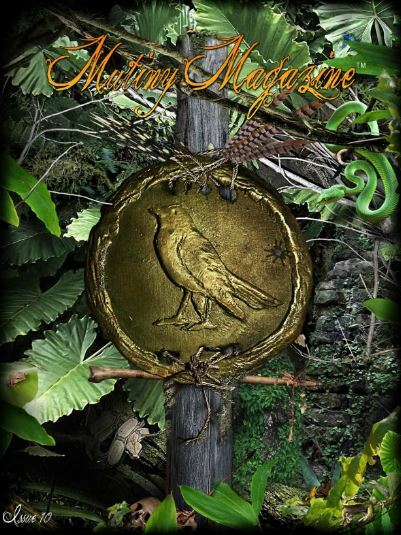 We will be adding one issue weekly as we build our new website. 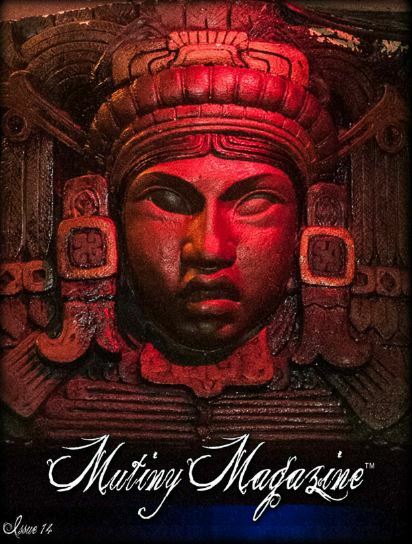 Stay tuned for new issues of Mutiny Magazine. 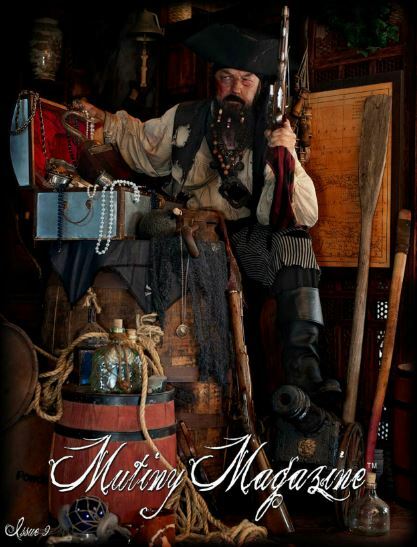 An online pirate magazine. 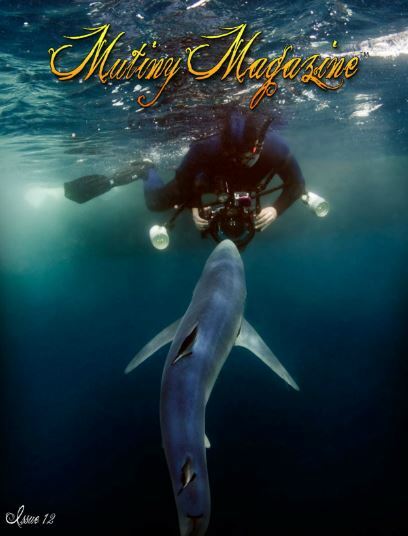 Quality pictorials in professionally designed layouts.